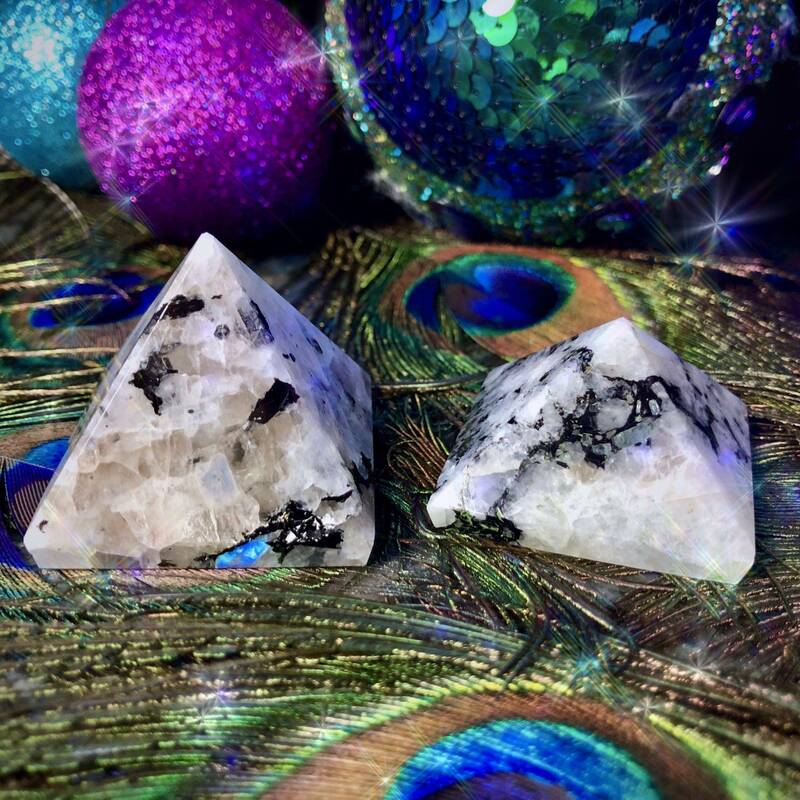 What better way to honor and align with Divine Feminine energy than with these Rainbow Moonstone Goddess Pyramids? Rainbow moonstone is regarded as a stone of goddesses as it harmonizes with the feminine and helps you empower the Divine Feminine within yourself. 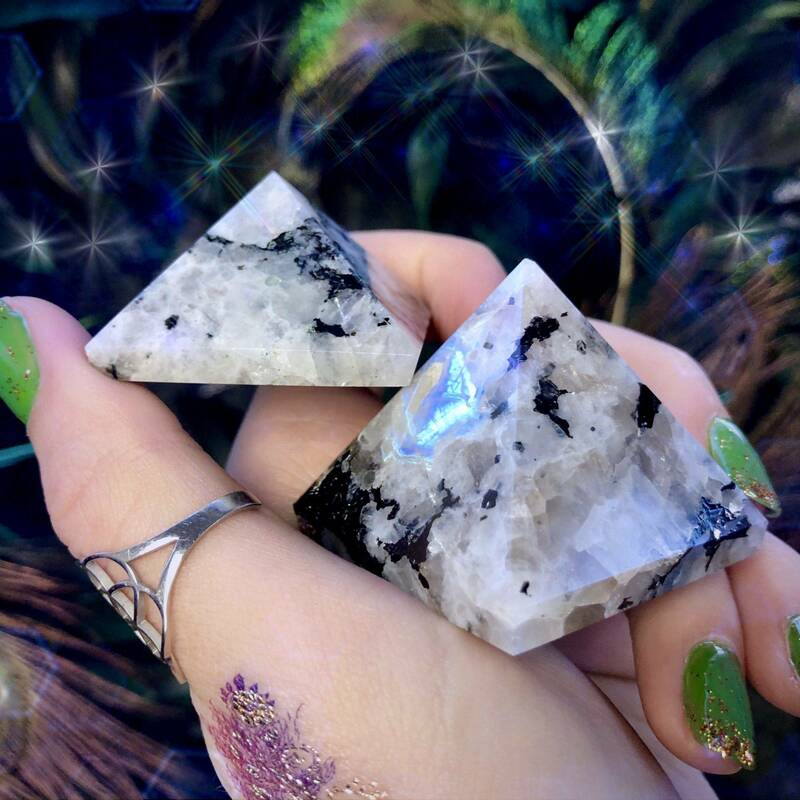 These Rainbow Moonstone Goddess Pyramids are a symbolic totem of the beauty of balance and the gifts of the feminine. 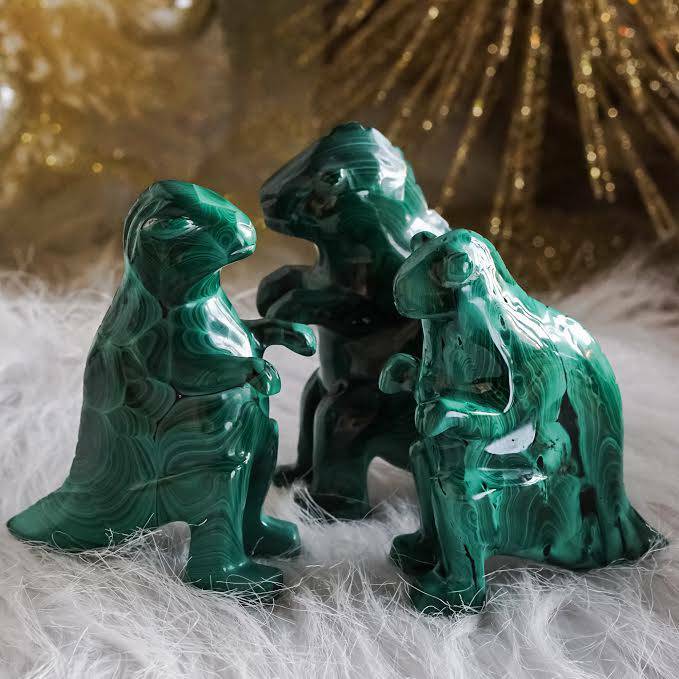 These pieces serve as a beautiful reminder to see the joy in all things and will make a lovely addition to your sacred gemstone collection. Rainbow moonstone is found in India and is a powerful healing stone for the emotional body. 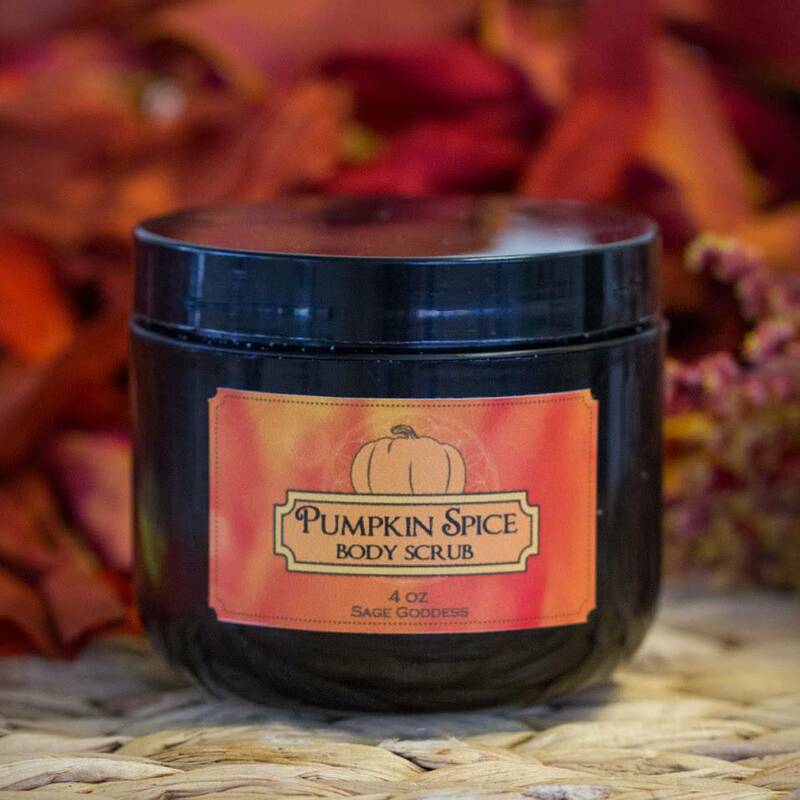 It purifies and transmutes negative energy, and helps to facilitate chakra alignment and activation. Radiating with vitality, joy, and life force, rainbow moonstone helps you to maintain optimism and to see the light during dark and challenging times. 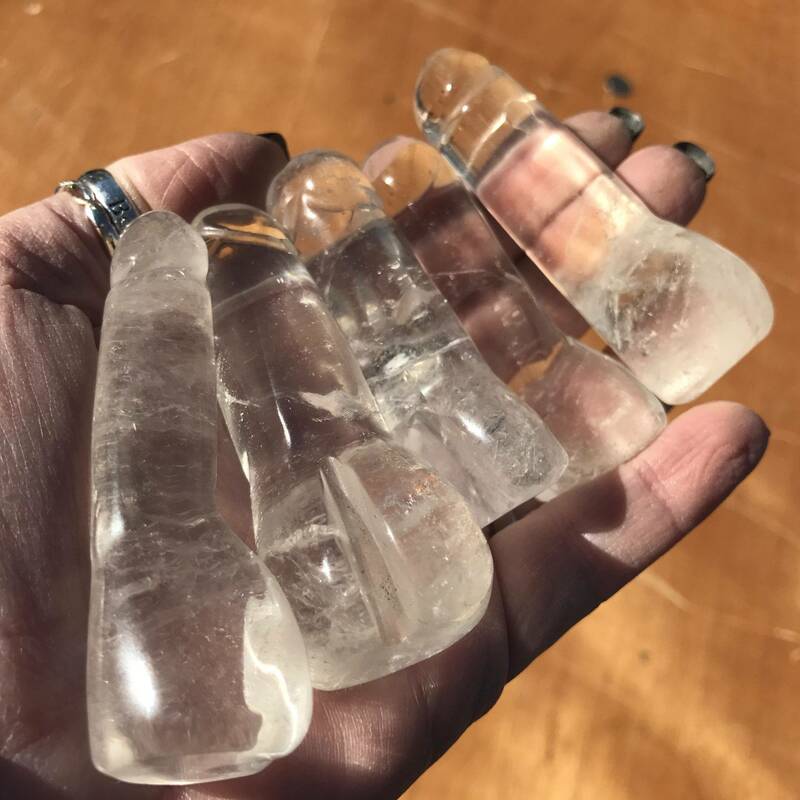 A stone of immense light, rainbow moonstone can also assist in activating the Rainbow Body – the spiritual vehicle our consciousness uses to journey through the inner dimensions. Pyramids are a sacred symbol across many cultures and have been for millennia. The pyramid represents the union of the Trinity and the four directions, creating a vortex of energy that can heal, purify, and magnify whatever you focus on or intend. 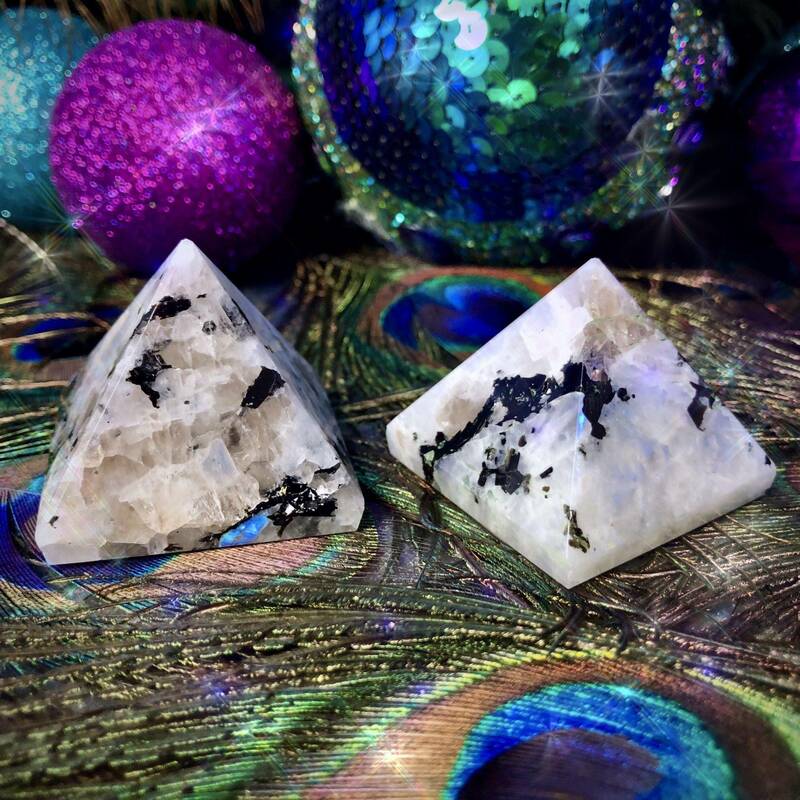 Working with these Rainbow Moonstone Goddess Pyramids will help you double-down on igniting your life force! This listing is for one (1) Rainbow Moonstone Goddess Pyramid. I have two sizes to offer you: Small (about 1-1.5”), and Medium (about 1.5-2″). Please choose the size that calls to you from the drop-down menu. Yours will arrive lovingly parceled along with a single leaf of white sage and a card describing the properties of the stone. I was hoping the piece I received would have way more flash than it does. Especially since I ordered the larger one since the smaller one was sold out. This is an absolute beauty! The energy of the stone was amazing, the one and only thing that I would say is that I’m sad there wasn’t any blue flash with my piece. But it was so beautiful and energetic that it’s not even a big deal. I love Athena and Sage Goddess!!!! !